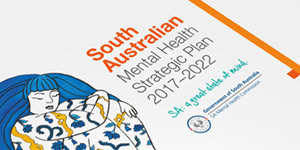 The SA Mental Health Commission & Wellbeing Group (SAMHWG) grew out of the Commission's Project Steering Group which guided the development of the SA Mental Health Strategic Plan 2017-2022. Members of the SAMHWG are drawn from across government, the private sector, NGO sector and Primary Health Networks. Members of the CAC and YAG also sit on the SAMHWG to ensure lived experience remains central to the work of the Commission. 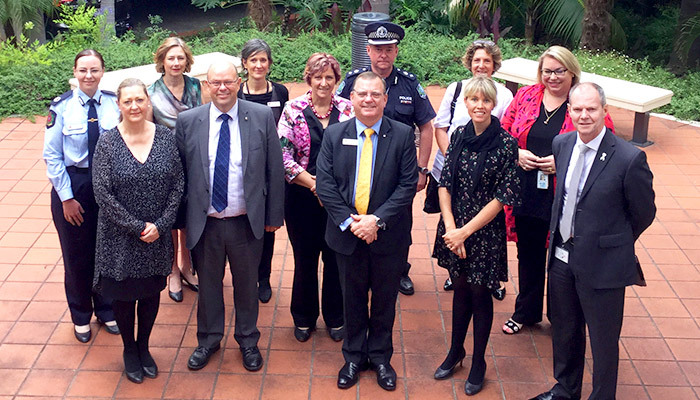 The membership of the SAMHWG reflects the importance of the Commission taking a whole-of-person, whole-of-life, whole-of-community and whole-of-government approach to improving the mental health and wellbeing of South Australians.